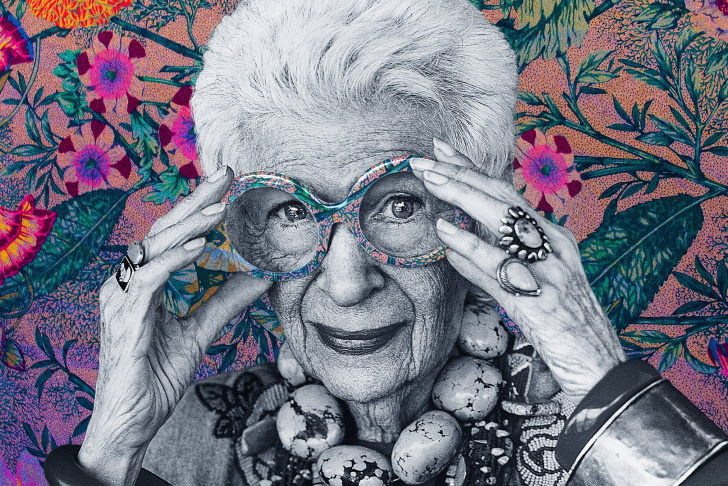 Image from the poster for the documentary film "Iris," directed by Albert Maysles. 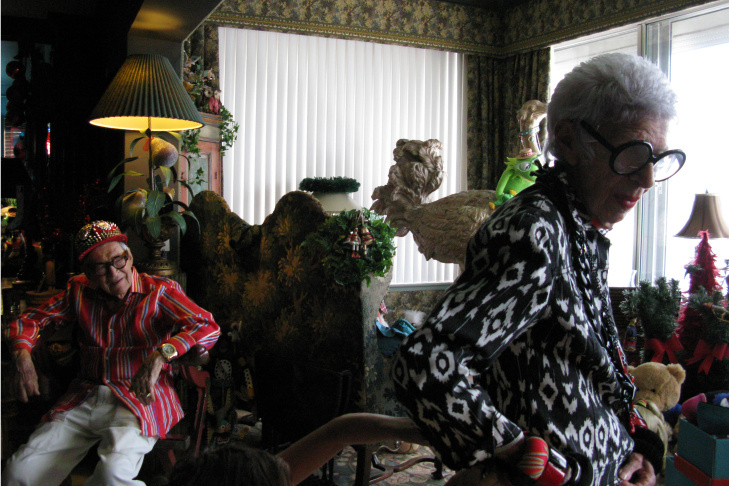 Iris Apfel and director Albert Maysles in "Iris," a Magnolia Pictures release. 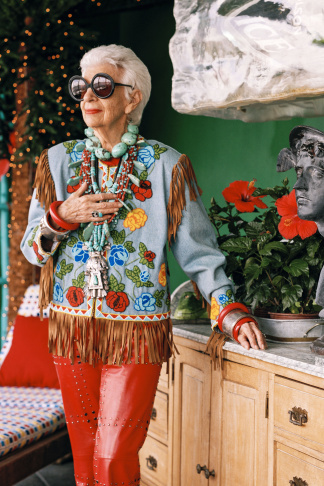 Iris Apfel in "Iris," a Magnolia Pictures release. 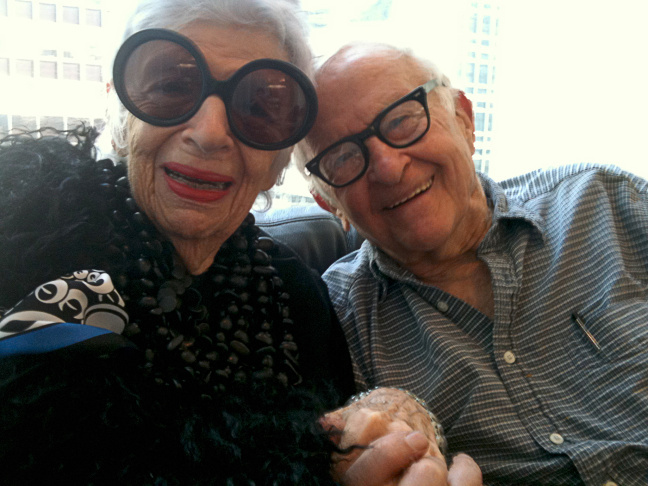 Carl and Iris Apfel in "Iris," a Magnolia Pictures release. 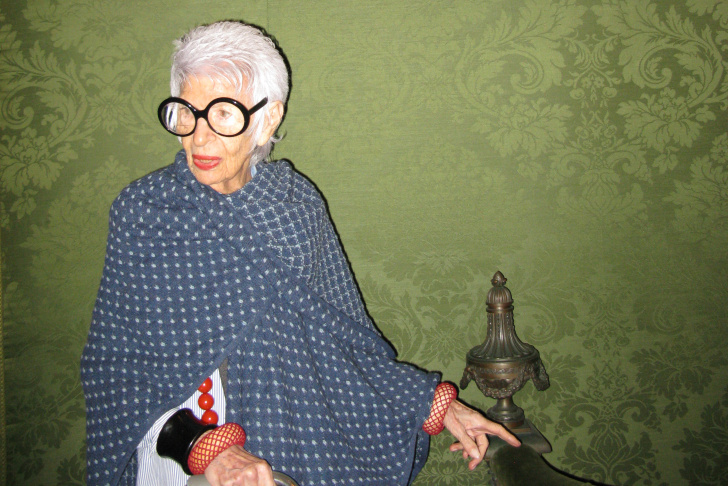 The new documentary “Iris” tells the story of New York textile designer turned fashion icon Iris Apfel. The 93-year-old, with her outrageous and daring sense of style, has become a phenomenon in the design and fashion worlds. "Iris," which hits theaters today, is also one of the last movies from director Albert Maysles ("In Transit" is his final film). Albert and his brother David Maysles (who died in 1987) collaborated on a number of documentaries, including "Gimme Shelter," about the last weeks of The Rolling Stones' 1969 U.S. tour, and "Grey Gardens," chronicling the everyday lives of two reclusive socialites who were related to Jacqueline Kennedy Onassis. The famed documentary filmmaker died in March at 88 years old, and according to his daughter Rebekah Maysles, was working up until a month before his death. Ms. Maysles collaborated with her father on a number of films and projects, along with "Iris" producer Laura Coxson. Coxson and Maysles came by the Frame to talk about how Maysles came to collaborate with her father, the similarities between subject and filmmaker and the future of Maysles films in Albert's absence. Laura Coxson: I think its a little bit of a misconception that she's just fashion, because her career really began with her husband and Old World Weavers, which was a textile business. 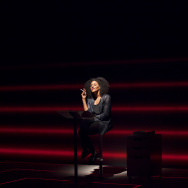 She also did a lot of interior designing. I think when she would go on these trips, she loves to shop, she's a professional shopper and haggler. We've almost missed flights... We took her to a vintage shop in Palm Beach we thought she'd like and we were there for five hours. Literally could not leave... She's not a fashion designer, she's a collector. Laura Coxson: They really had a love of noshing — I think that really brought them together, honestly. From the very beginning, Iris made sure everyone on the crew was fed. We shot a lot of parties that didn't make much sense, but I would watch Iris corralling the food people to bring food to Albert. There was a lot of generosity and taking care of each other on the shoots. Rebekah Maysles: I think that there's something about when people do things that look, they make it look really easy, but there's actually a lot of thought and a lot of structure behind it, and I think that's definitely true of Iris and it's definitely true of Al. The way that they're really good at the craft that they do and they've learned to do it over years, I think that's very similar. Also the fact that they're both much older than anyone that's around them...He worked until a month before he passed away. I can't imagine what it's like to be in a room where you're surrounded by 20- to 30-year-olds and you're 80 or 90 years old. I think that also really excited both Al and Iris. Rebekah Maysles: When I watch "Iris" and I watch "In Transit," which is another film that he finished in the last year of his life, I think Maysles Film ... the films that they made have a lot of heart to them, and ... 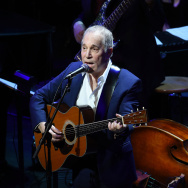 I think it would be insane to think that that could continue without Al. I think that the legacy of his work can continue... but I don't think there's any cameraman like Al that could make a Maysles film... I just think that he has a personal touch that I can't imagine can continue.